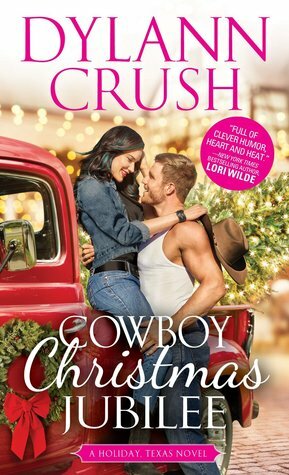 When Jinx Jacobs's motorcycle breaks down outside Holiday, Texas, the last thing she wants is to get stuck in the cheery little town, especially during the holidays. The whole place has gone Christmas crazy, but all she has to do is stay out from under the mistletoe--and do her best to keep that unnervingly attractive cop off her back. Tom offered a hand, so Jinx shook it. Warm, rough, the way she imagined a rancher’s hands would feel. Charlie had told her she grew up around here with a ranch full of brothers. Lucky for her she had so much family around.